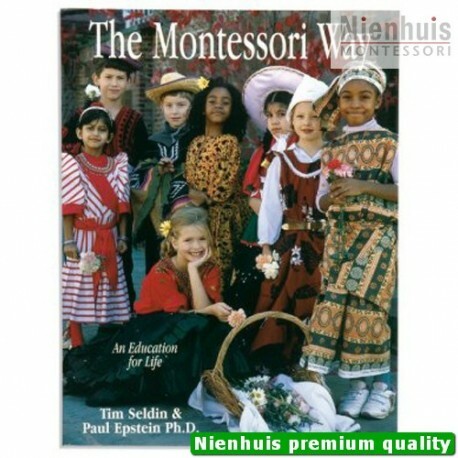 Tim Seldin and Paul Epstein, Ph.D. A comprehensive introduction to the philosophy and approach practiced in Montessori schools. For parents, educators and anyone looking for an explanation of Montessori education. • 272 pp, soft cover, 2006 edition.